across the product & service lifecycle. 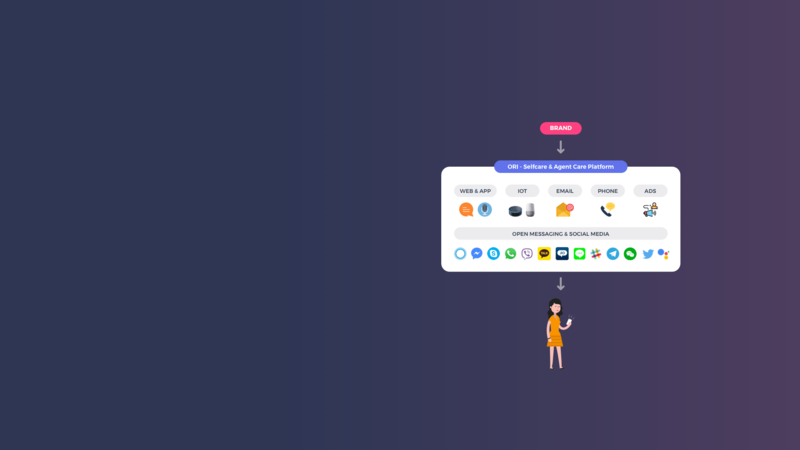 Instant automated responses for complex customer queries across the product/service lifecycle, pre-sale, during sale and post-sale. 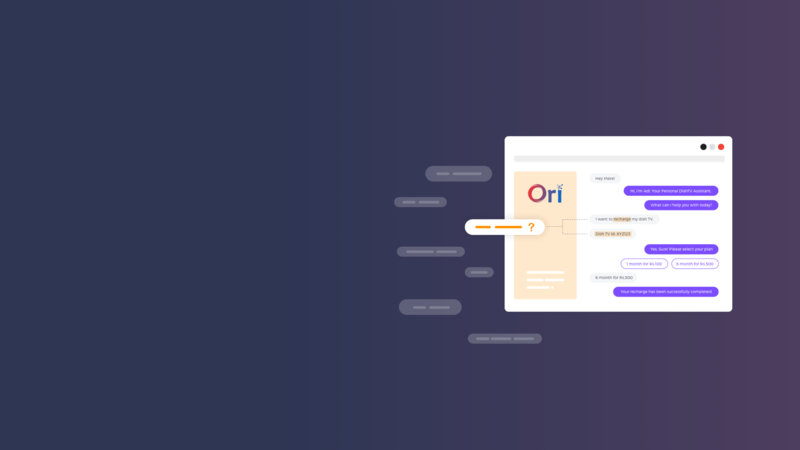 Better engagement with customers using the ORI proprietary service recovery and campaign triggers. Proactive support for customers, tailored to each individual. 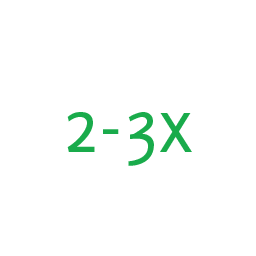 Increase in revenue generated/cost saved per agent via automation + agent side bots. Cheaper than traditional interaction mediums of calls + emails. 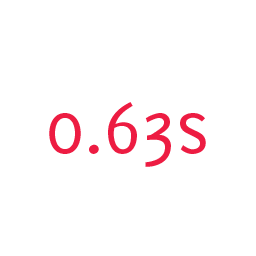 The time it takes for ORI AI to respond to customer queries. Our chatbots ensure a consistently excellent experience employing an AI + Human assistance based Hybrid bot technology. Menu driven IVR’s are out. 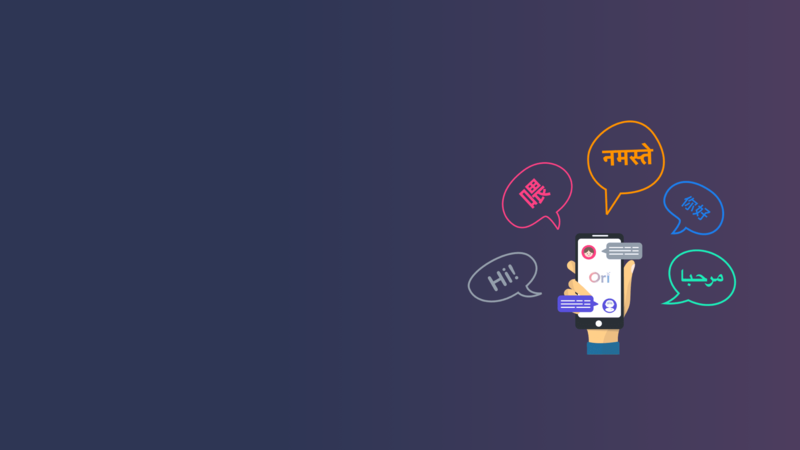 We’re in an era where mobile phones are dominant and keypads are not easily accessible when on a call, a phone bot provide an intuitive, simple, and convenient method for customers to convey their requests. 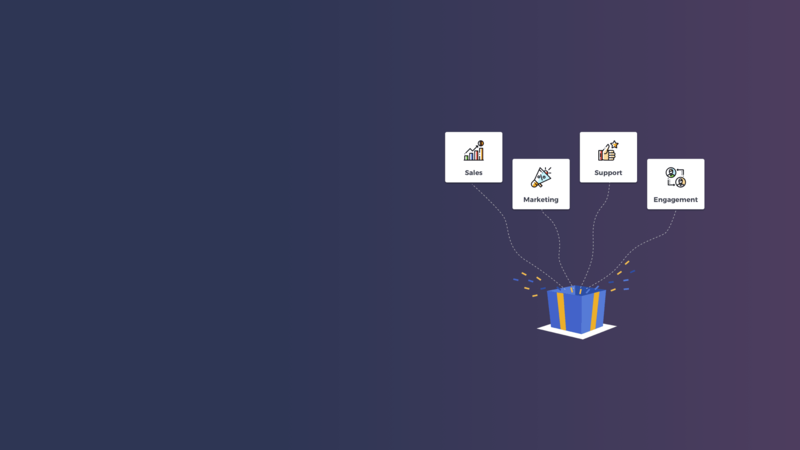 This solution provides an intelligent and natural self-service experience that can be repurposed across all customer channels be it inbound or outbound. A customer emailing your business will get an immediate automated reply with the resolution after ingesting and understanding the customer’s query. Automated bucketing it into a functional head create a scope for further follow-ups via chat. Chatbots that support your contact centre agents by giving them a list of possible resolutions to a customer query. 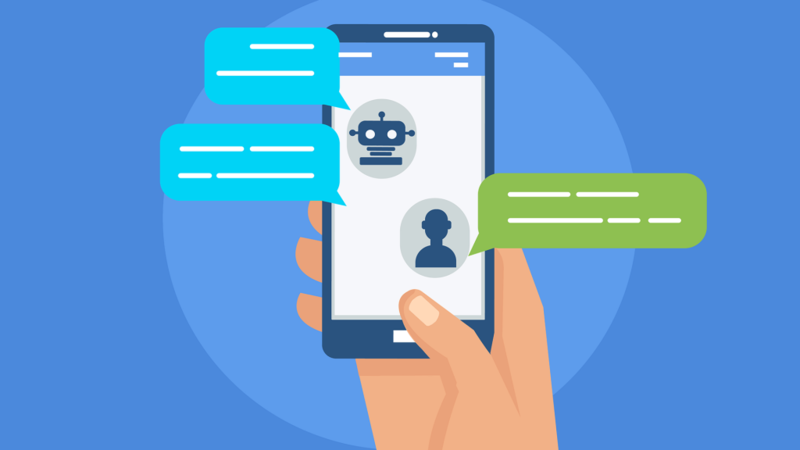 Agents can choose or send on of their own messages while the chatbot engine constantly learns from these interactions. Customers don't always know what they're looking for and what to ask next. 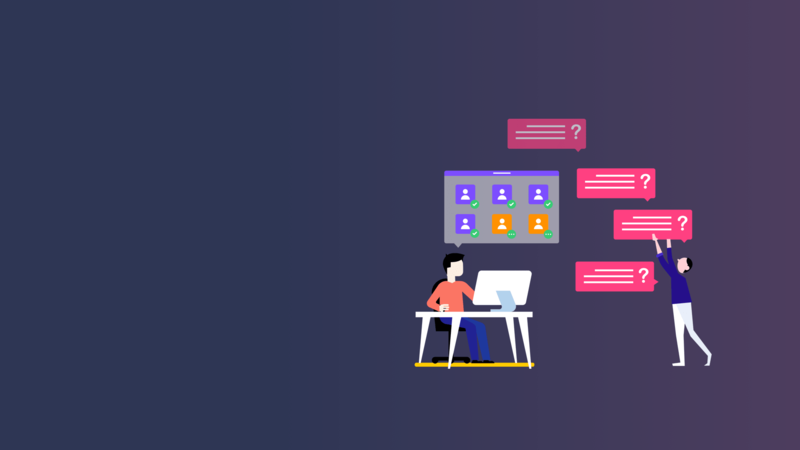 Our engagment recommender ensures customers get prompts for the next questions they should be looking at based on what they're talking about and all the past interactions with similar customers. Our global first machine comprehension directly taps into your Knowledge Management system, making it conversational. Our repurposed bots exist across all customer touchpoints. We have a sharp focus on understanding the pulse of the customer and creating unparalleled convenience. 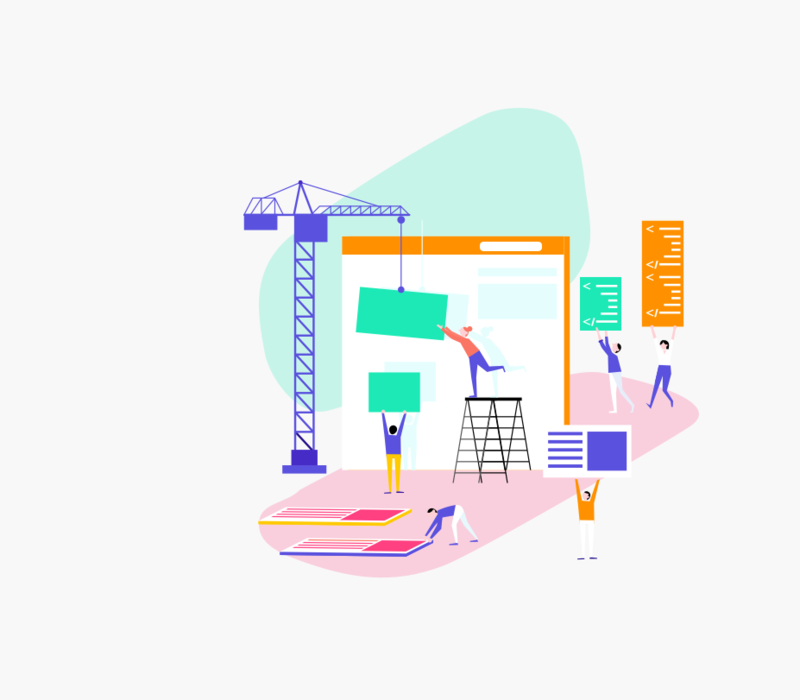 Our understanding of Chatbot Training, Design Thinking and Human-Machine Interaction have led to patents that ensure you’re working with a platform at the forefront of innovation. Tangible results are better metrics and twice as much ROI as any other bot platform. Support for over 70 global and regional languages. Built with localised customer centricity and complete inclusion in mind. Our team of linguists capture the finer nuances and dialects to make our bots real. We’re omnichannel, not multichannel. Our platform lets users see their context and histories even as the switch between interfaces from one channel to another. 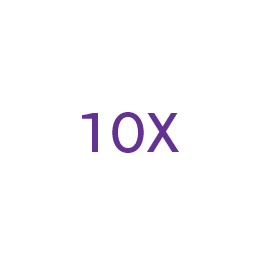 We are creating a smooth, seamless transitional experience in a world where consumption patterns are fragmented. We not only protect data in transit using 256bit AES with 2048 RSA encryption but make sure that all data at rest is secure via advanced encryption of data on the device.